Soup's on! The soup on United Airlines was the only redeemable quality of the in flight meal experience in First class on my flight that day. 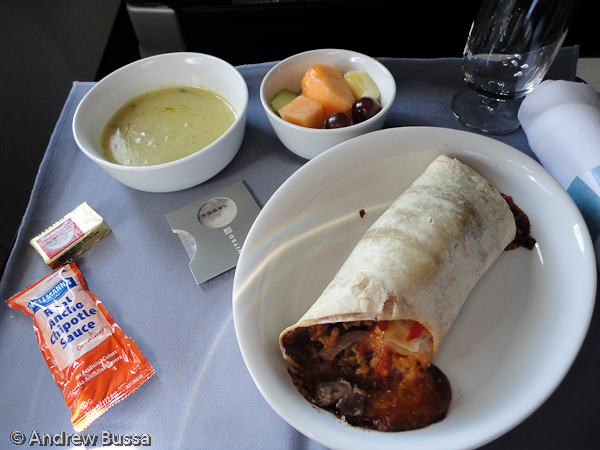 I took an A320 from LGA to DEN and had the choice between a cold chicken salad and a warm wrap. I went with the wrap, my seatmate had the salad. Both wound up looking gross. It was edible, but I wouldn’t recommend it on the ground. The soup served was a cream of something and very good. The cookie was an oatmeal raisin and I passed. It’s hard to screw up fruit and United didn’t mess it up. The roll was ok too. It turned out to be filling and a great excuse to load up on wine, so the meal wasn't that bad. Lufthansa and other European carriers do a much better job with catering, even on 90 minute flights. United food isn’t always awful; there was a cold pasta and chicken meal on red eye flights last year that was great, even by on the ground standards. 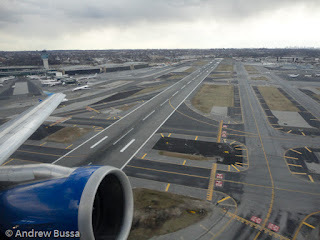 Here is a fun picture from take off. I took some cool pictures and had a nap, so the flight wasn't a total disappointment. Sometimes you need a few more miles for the next status tier, other times you just want a mini-vacation, day trips are great solutions. Instead of going on a two day cross country trek for miles, a little hop somewhere can do the job just as well; you can’t claim to experience a city just by their airport. Here are a few cities that make great day trip material. San Jose (SJC) – I really like San Jose, the airport is short cab ride to downtown, walkable once you get there. While in town, I recommend the Technology Museum; it has really interesting stuff like a robot that draws your picture and computer chip making equipment. There are also a few good places to grab a bite in the area too. The weather is usually outstanding too. San Antonio (SAT) – San Antonio usually has cheap fares and is a very easy city to tour. The airport is about 15 minutes by cab from the Alamo (free tours). From there, take a stroll on the river walk and grab a bite at one of the many restaurants along the river. The boat rides are cheap and fun too. It can get hot in the summer, but you don’t feel it that much by the river. San Francisco (SFO) – San Francisco has a lot to offer, Alcatraz tours (book in advance), great sea food, In-N-Out, sights, the water front, and the trollies. All of this is a (expensive for public transit) BART ride from the airport. Very easy to day trip, but the BART is a little long, so allow extra time. SFO isn't the most predictable airport, inconsistent security wait times and fog regularly causes delays. There are usually cheap transcon flights, so it's worth a shot. 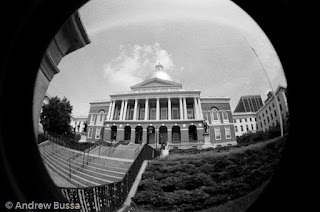 Boston (BOS) – Take the T (subway) into town for $2. It’s maybe a 20 minute ride to get to Boston Common. Boston has a few sights all within a short stroll, like the capital building, old cemeteries, and other historic buildings. There is also a lovely park along the Charles River for a stroll. Another quick hop on the T and you are back at the airport. BOS is also a nice airport to chill in if you have a connection, free (and fast) wifi, good views, and a nice terminal for Continental, US Airways, and Delta. 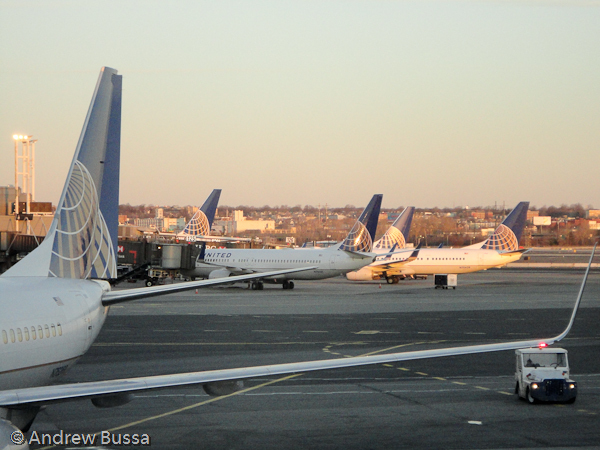 The United, jetBlue, and American terminals are difficult to spend time in. Frontier Airlines announced that they will stop serving fresh baked cookies on board their flights. The cookie was the last remnant of Midwest Express. 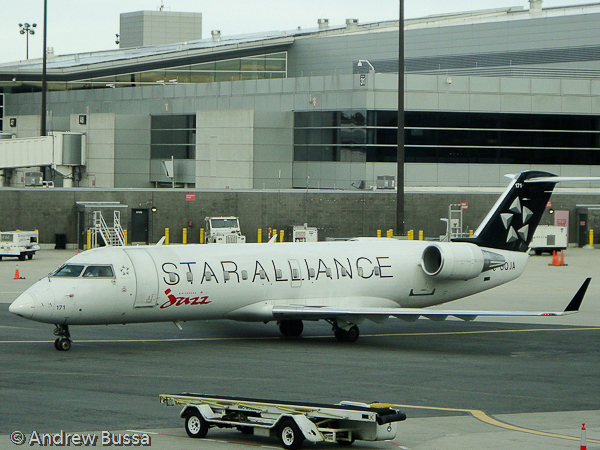 Republic Airways purchased Midwest and Frontier out of bankruptcy and merged them together under the Frontier brand. Midwest was known for having “The Best Care in the Air” and that included fresh baked cookies on all flights. 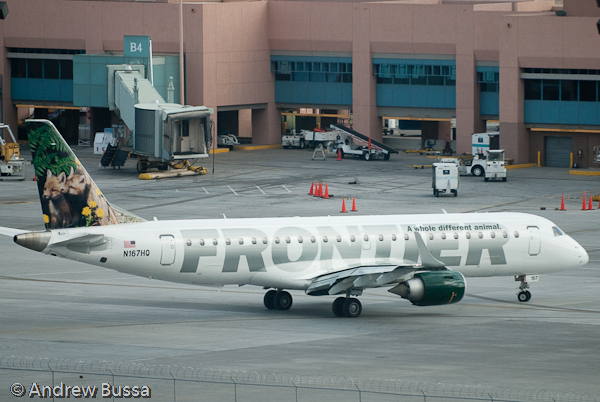 The cookie doesn’t fit with Frontier’s drive to be an ultra-low cost carrier, so it is no more. Midwest Airlines started as an extension of Kimberly-Clark’s aviation division. Flights had 2x2 leather seating (when 3x2 was standard on similar jets) and every flight had a meal service. It was an all first class airline with economy class fares. Their hub was Milwaukee and they served all of Wisconsin, most of the Midwest and a few locations on each coast. Midwest was also active in Milwaukee and advertised heavily, including upgrading fans to their airline seats at Brewers games to show off just how nice it was. Midwest’s fresh baked cookies were even sold at the games. Things took a downturn when high fuel prices and increased Milwaukee competition hit. Midwest dumped the meals, but kept the cookies, added more seats, and started their race to the bottom. They stuck it out for a while, but finally went bankrupt. Republic purchased them in an attempt to make their own national branded airline with Frontier. All the Midwest branding was removed. The only thing left was the cookie and now that is gone too. Midwest focused on service and the customer experience, but those aren’t things many people are willing to pay extra for. It’s a shame and Midwest will missed. The airline club at Mitchel Field in Milwaukee is called the Best Care Club, the last bit of Midwest Airlines branding (closing May 31st). Use the discount code SHOWERS between April 6 and 13 for a 30% discount on all non-clearance items at the US Airways Company Store. You need to have at least $100.00 worth of merchandise to your cart for the discount. Free shipping on orders over $75. I've never had a bad experience ordering from them and shipping is lightning fast. US Airways will let you fly around the world for 120,000 miles in First, 90,000 in Business, and 60,000 in coach. The award is just their basic North America to Northern Asia, but you are allowed to route via the Atlantic and the Pacific. You also get a free stopover (stay longer than 24 hours) in a Star Alliance hub along the way, or somewhat out of the way. 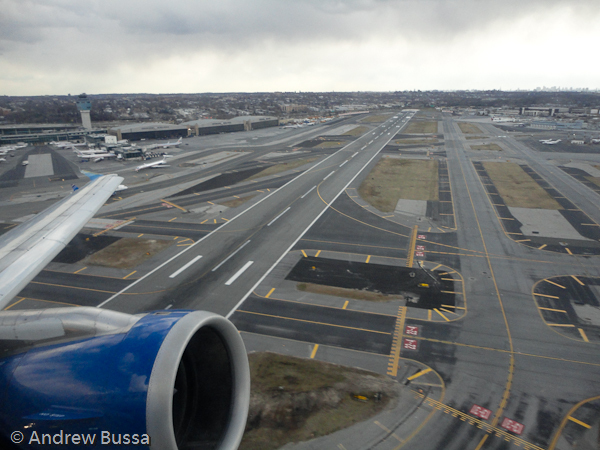 Complete Dividend Miles rules are here. I was able to book from Denver to Tokyo with a stopover in Helsinki with all segments in business class. The first step in booking is to find the flights. I have some time off from class in summer, wanted to go somewhere new in Scandinavia, and see Japan. Narrowing down the possible destinations will shorten the search process and focus your attention. I found the list of Star Alliance hubs and started looking for flights. The two best search tools are United.com and fly-ana.com (you need to join Mileage Club to search). I start with United and use ANA only if I’m stuck. United has a much simpler interface and shows more routings. When searching on United, make sure that you are only looking at Star Alliance airlines, Aer Lingus will show in United results, but can’t be booked through US Airways. If Aer Lingus or other airlines outside the Star Alliance keep filling the search results, switch to ANA. The best way to build a trip is segment by segment; being too ambitious can overwhelm the search engine. First open a spreadsheet to track all the available flights and see all the options in one place. 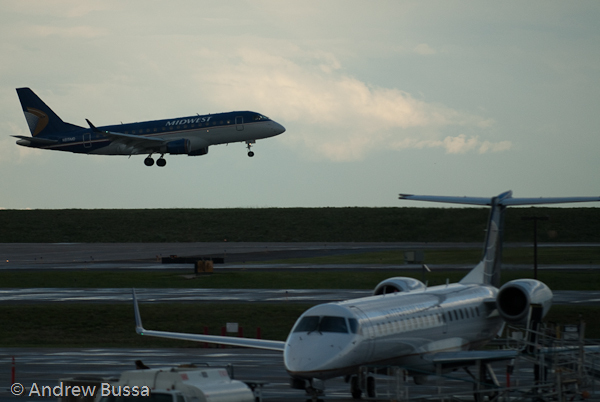 From there start searching for the beginning and ending flights, NRT-DEN and DEN-European gateway city. Flying from Japan, I wanted a lay flat bed, ANA preferred over Asiana over United. I found several options on ANA’s new 777-300s, a pair on Asiana, and a lot on United. 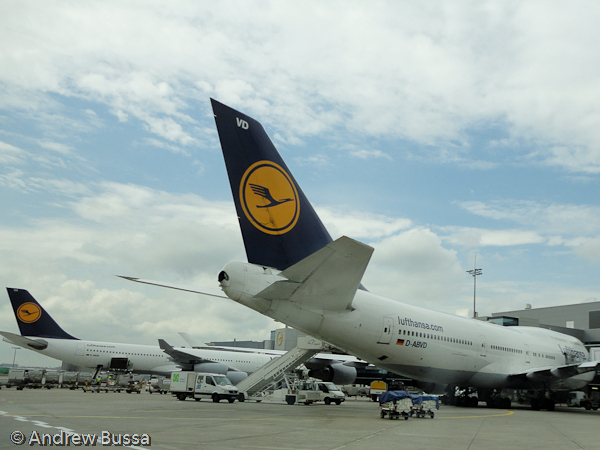 To Europe I preferred Swiss (flat bed) over Lufthansa (angled) over SAS (angled) over United (flat). I’ve flown United business class, the seat is very good, but the service and food are awful. There were a few Lufthansa and SAS flights available, so things are looking up. Intra-Europe connections are plentiful and have great availability if going to capital cities. The more out of the way, the harder it is to find flights (Berlin easy, Mehamn, Norway rather difficult). Once the bookend flights are found, it is much simpler to find the middle flights (dates and connecting cities are limited). Through sheer force of clicking, I found several options to stop in Geneva, Oslo, Stockholm, and Helsinki. Getting from Europe to Japan had very limited availability. I did not want to fly Edelweiss Air (Swiss’ low cost airline with poor seats and bad service) or Air China (subpar seats and an evening arrival). Lufthansa had a few flights, Austrian had one, and Turkish Airways had a lot from IST-NRT (but almost no options from my stopover cities to IST). The date and timing has me on Lufthansa; I would prefer Austrian or Swiss, but the availability didn’t permit it. I found the flights I wanted and then reran the searches segment by segment before I called US Airways. This was important because my A380 seat from FRA disappeared, so I had to find a replacement. Luckily an A340-600 out of MUC had space and I could find a flight from Helsinki to Munich. The reservation I had planned, DEN-FRA-HEL-MUC-NRT-LAX-DEN, met the rules and the flights were available. 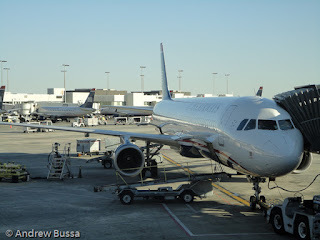 US Airways agents don’t consistently interpret the rules. If the agent says NO, just apologize, say you need to reevaluate the trip, hang up, and try again later. I called to make the reservation and things started well. I reached an agent quickly, gave her the flights one at a time, all were found, and the agent thought the reservation looked good. Next the agent has to contact the rate desk to validate and price. I was on hold, so didn’t hear what was discussed. The agent came back and said I had to spend less than 24 hours in Tokyo or I couldn’t book the ticket. I said I would re-plan off the phone and call back later. I thanked her for her time, asked to have the reservation placed on hold (she did, thereby saving my flights and making it easier the next call). This was a clear misunderstanding of what a stopover is by the rate desk. To avoid getting the same guy again, I waited 10 hours before calling back. My next call lasted 75 minutes and at least 60 of those were spent on hold. I still had a positive experience thanks to the very bubbly and excited agent I spoke with. She was new, so the US Airways culture hasn’t sunk in yet. She quickly found my reservation, I explained what I was trying to book, she validated that it looked right to her, and then got on the line with the rate desk where things got weird. After a few minutes on hold, I was told I could not book my trip because I was backtracking. To make a valid reservation, I had to keep going east (my original direction of travel). After a quick check of Google Maps, Oslo was my only option between FRA and MUC. I quickly found flights to OSL on United.com, keeping my long haul segments in place, and she tried the rate desk again. When my agent came back on the line, she said the rate desk now said I had to stop in a hub. I explained both OSL and HEL are hubs for SAS (Scandinavian Airlines System) according to StarAlliance.com. She confirmed this and went back to play rate desk lotto. She returned excited and told me that my original itinerary with a stop in Helsinki was validated and priced out to $130. I jumped with joy, gave her my Amex number, she booked the ticket, gave me a confirmation number, and we parted ways. The moral of this story is twofold; first find your flights before calling, second, be patient and persistent. US Airways' new oneworld award chart isn't as generous. It's 110,000 miles to North Asia now and 100,000 to Europe. Also oneworld carriers have fuel surcharges (British Airways is the worst) that are added to the price of the award.